Disney announced this morning that Jon Favreau will write and executive produce a new live-action Star Wars series for the happiest conglomerate in the world’s soon-to-launch streaming service—just one of the several Star Wars TV series that were recently hinted at by Disney CEO Bob Iger only a few weeks ago. In that interview, Iger said they were close to naming one of the “entities” who would wrangle at least one of those shows, saying only that the “level of talent” was “significant.” In retrospect, it should have been clear which person Iger was telegraphing, if you’d seen Favreau as “Gutter” in PCU. Favreau has done a few things since then, of course, graduating from writing and directing indie sleepers where Vince Vaughn acts obnoxiously, like Swingers and Made, to helming huge blockbusters where Robert Downey Jr. acts obnoxiously, like Iron Man and Iron Man 2. 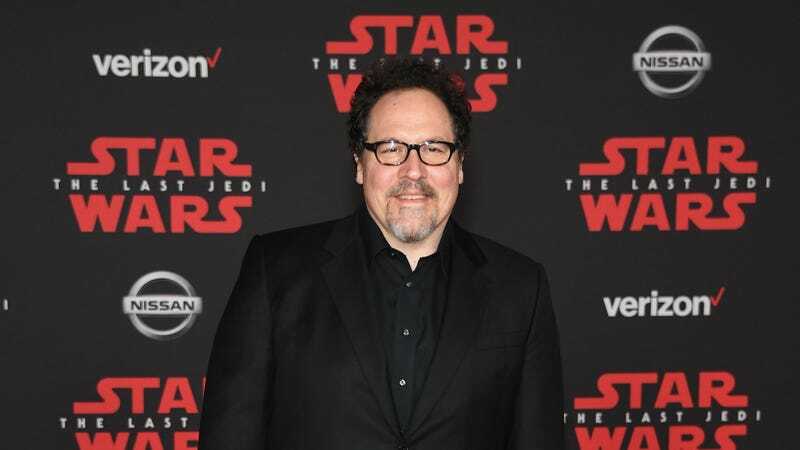 His Marvel success has made Favreau one of Disney’s go-to filmmakers for mining new franchises out of intellectual property it has lying around the park, including handing him remakes of both The Jungle Book and The Lion King. It’s no surprise, then, that it would hand off something as precious as a live-action Star Wars series to Favreau—at least, in this brief interim before the sheer number of Star Wars spinoffs means, eventually, everyone gets a crack at one as part of their senior project at USC. As always, we know absolutely nothing about this new series—whether it will have anything to do with that Deadwood/The Godfather-inspired, criminal underworld-themed show Lucasfilm was toying with years ago; when it will be set in the Star Wars timeline; whether it have characters we’ve already met or be wholly new; what it will be called; when it will debut; or even the name of the streaming service where it will live, which also doesn’t have a concrete launch date. 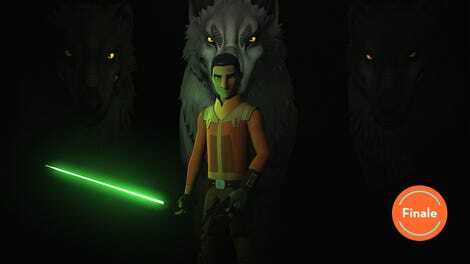 What we do know is that Favreau, unique among middle-aged men, is a self-proclaimed longtime Star Wars fan who’s voiced characters in both The Clone Wars and the upcoming Solo, so he’s already got his own Wookieepedia page, making this an easy transition.